Not quite a town, the area of Glen Grove is west of Larkspur and northeast of Perry Park Ranch along Perry Park road also known as Douglas County Highway 105. 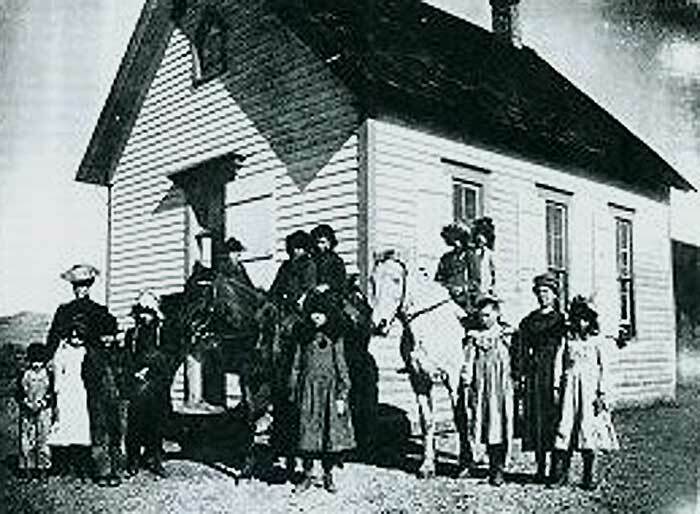 The settlement began in the early 1860’s. The post office was established in 1869 and was open through 1877. This area also had a school called the Glen Grove School this school district was founded in 1880. Today the beautiful area is covered with homes, ranches and history.